The planarGROW series of thermal CVD systems for h-BN is a horizontal hot-wall reactor system. 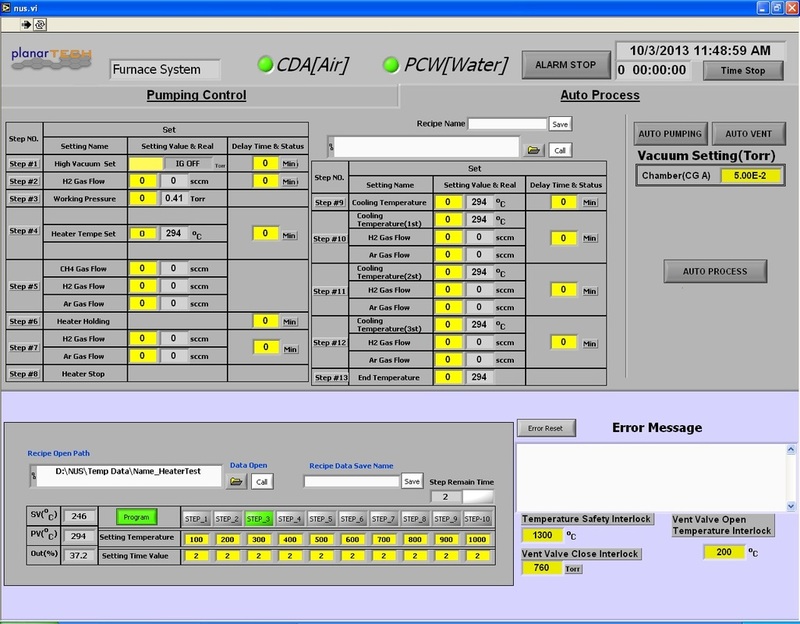 planarTECH offers a standard 2" system (planarGROW-2S-BN), whose detailed specs are shown below. 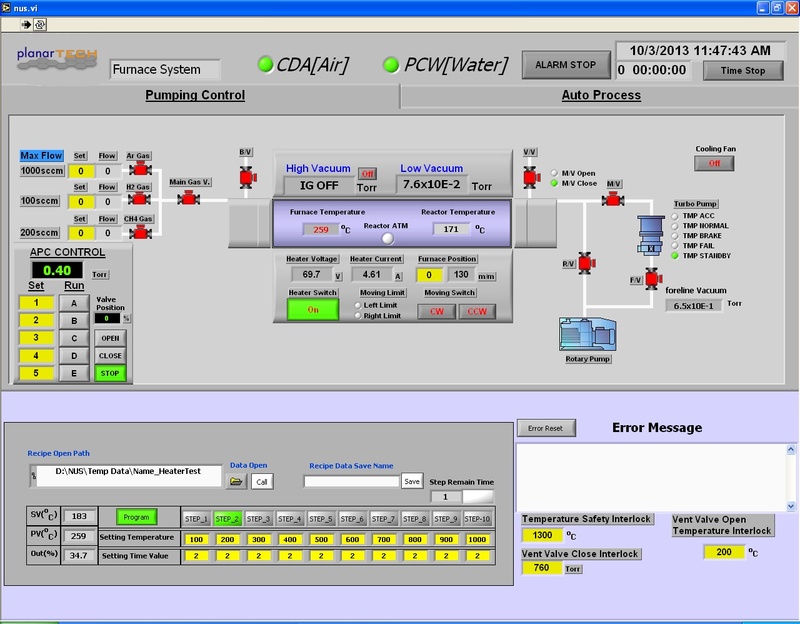 However, this standard system can be customized to the user's specific application requirements. h-BN can be grown from either liquid borazine or solid ammonia borane, and this system supports both precursors. 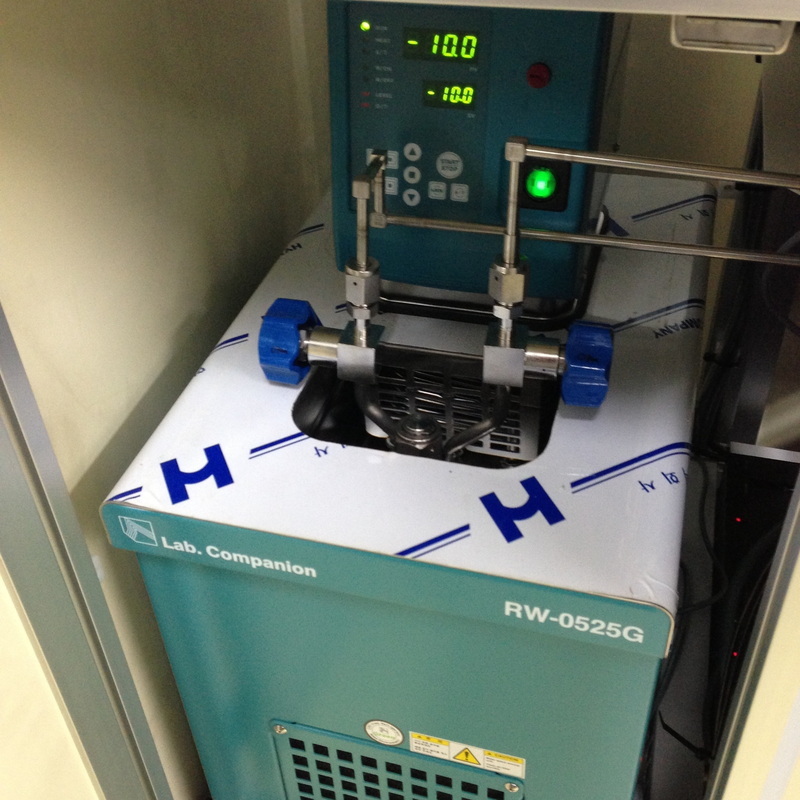 In addition, the system supports dual process use for both h-BN and graphene. 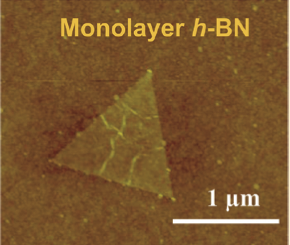 With a solid understanding of the synthesis of monolayer graphene, many researchers have pursued the synthesis of other 2D materials, such as boron nitride. As with graphene, planarTECH has a track record of providing systems for this new field of study. The boron nitride synthesis functionality of the planarGROW-2S-BN is based on a design by Prof. Ki Kang Kim, now an assistant professor at DongGuk University in Seoul, Korea. Below is a selection of four (4) of his recently published papers in which a planarGROW (or similar) system was used to synthesize the BN used in the work. 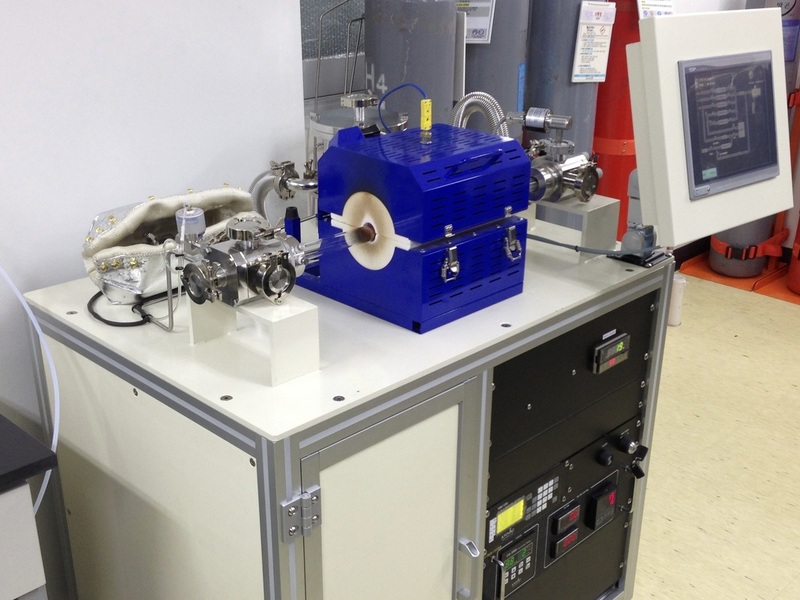 Installation Sites: The planarGROW-2S-BN (or similar system) has an instal base in Korea and is currently being used for h-BN synthesis by the following institutions. For references for graphene growth, please visit our References and Installation Sites pages.